It is important to put critical controls which can prevent major incidents at the heart of management and preventive activities, for regulators and operators. 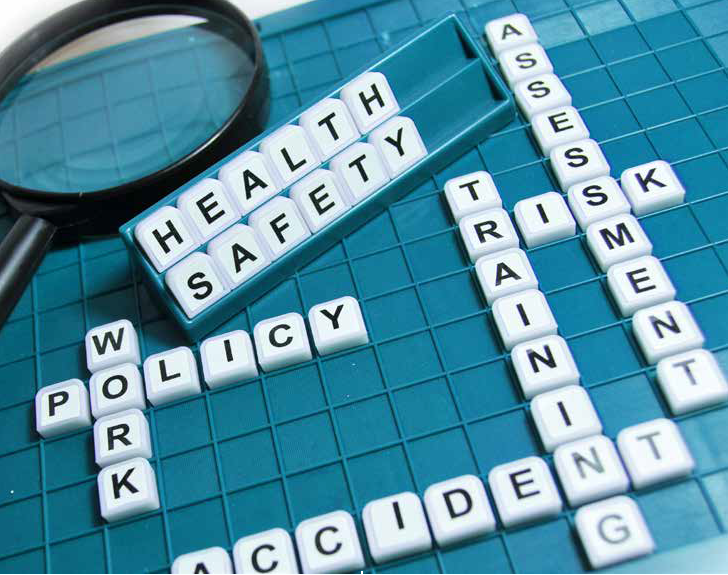 Peter Wilkinson, Noetic’s General Manager – Risk, wrote about priorities within safety management for The Safety Institute of Australia’s OHS Professional magazine. Following the Piper Alpha disaster and subsequent enquiry in the early 1990’s, the UK’s Health and Safety Executive (HSE) implemented the Cullen Recommendations. This article explores part of the recommendations, specifically the implementation of a safety type of regime and how we have integrated this knowledge into our current managerial and regulatory strategies. This includes a Formal Safety Assessment (FSA) which facilitated the identification of SCE’s to prevent fires, explosions and to facilitate escape, evacuation and rescue, plus a safety management system to manage the FSA and SCEs. For more information, visit www.sia.org.au.